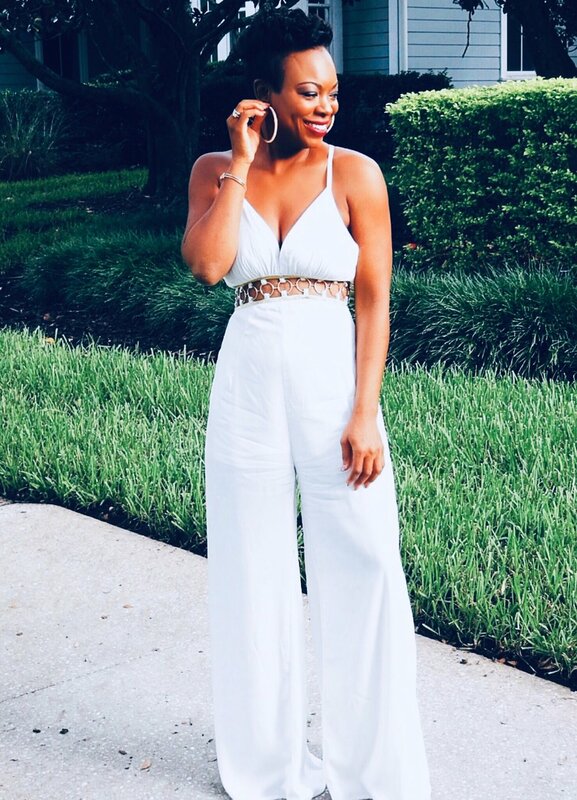 Kick up some sand on the seaside with Mickaa’s Beach Day White Backless Jumpsuit! Breezy, cotton-linen blend fabric forms this cute and dressy jumpsuit with a button-up bodice, and skinny straps. Banded waist tops relaxed pant legs with diagonal front pockets.